The skills got by highest Master Degree Diploma education and touring-recording experience gave Konstantin huge professional growth and confidence as well as polished his talent. As producer Konstantin matured very fast in short time period, successfully producing not only his own albums but also the bestselling Kool&Klean and Chillaxing Jazz kollektion series. 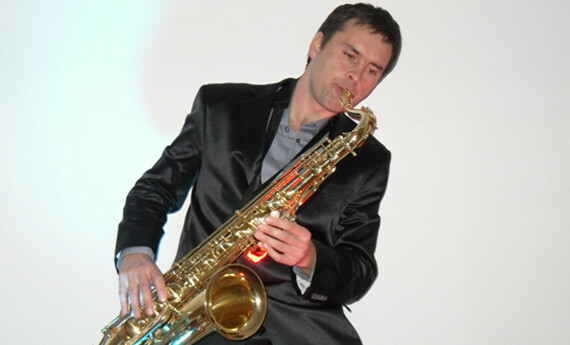 With 15 Albums as a leader and around 100 Cds as a sideman Konstantin is of the most asked Saxophonist in a music field. Great insight and rare musicianship are making Konstantin stand out and appeal people to his music art.